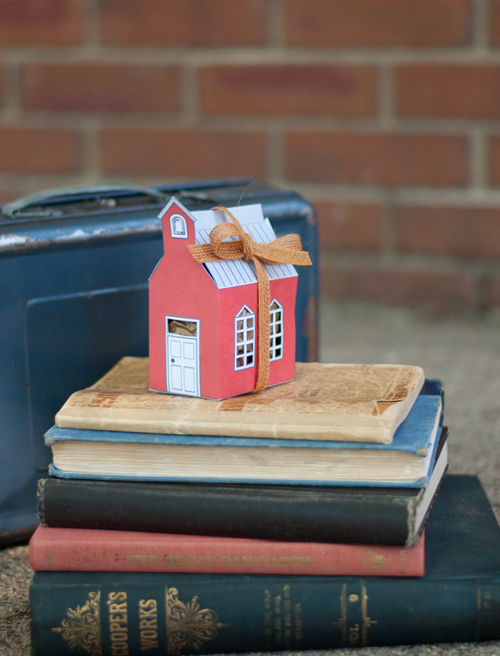 - Party favors at a school themed or ABC themed party. 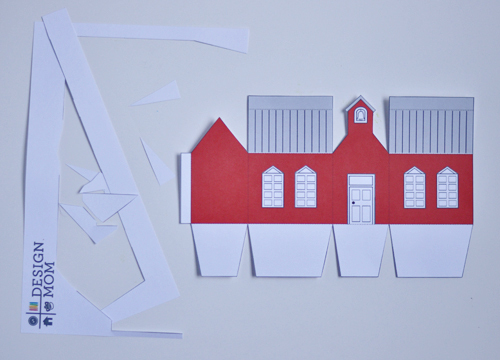 - A class room project for kids. 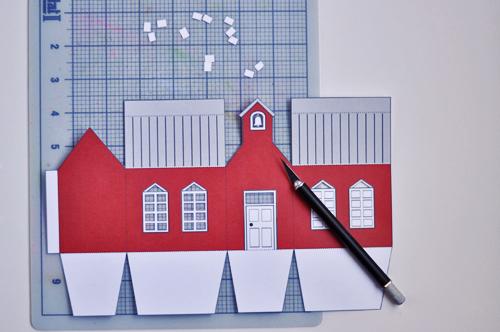 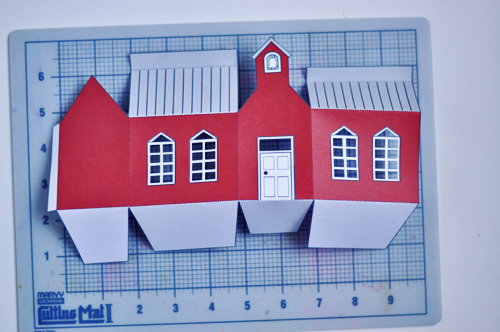 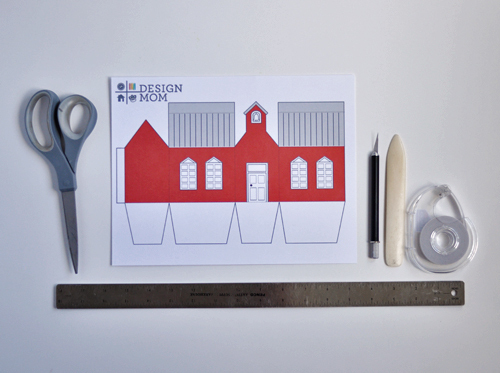 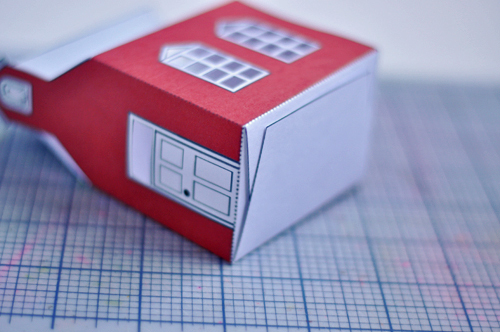 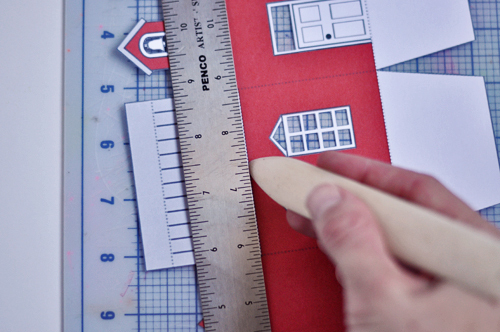 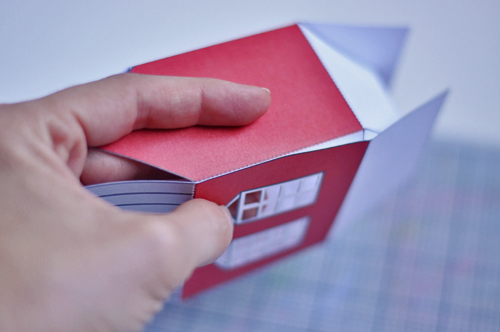 - To make a little paper village.